wt+ is bringing you a brand new series! From style trends to basic fashion tips, the faces of wt+ are going to teach you How To! This week we’re showing you How To: #GirlBoss with Qiu Yi from Visual Merchandising and Yvonne from Training! A #GirlBoss is someone who is chic, confident and capable. #GirlBoss doesn’t mean dull and boring – add a pop of colour! 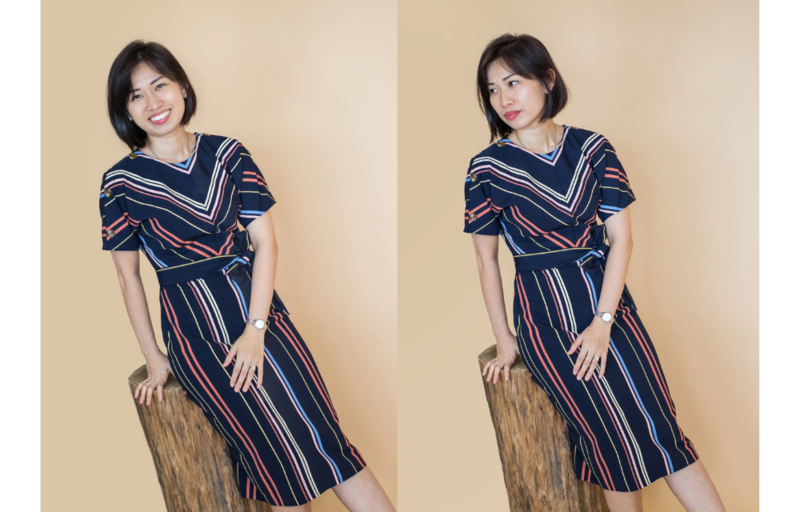 With a hobby like sketching, a #GirlBoss like Qiu Yi looks for outfits that are stylish yet practical. Not only does a #GirlBoss have her life in order, but her outfit too! P.S. this is Yvonne’s favourite outfit! This skirt definitely checks the sophisticated and classy part of being a #GirlBoss. Yvonne channels her inner #GirlBoss by working hard and playing hard. She enjoys binge-watching Netflix shows in her free time! 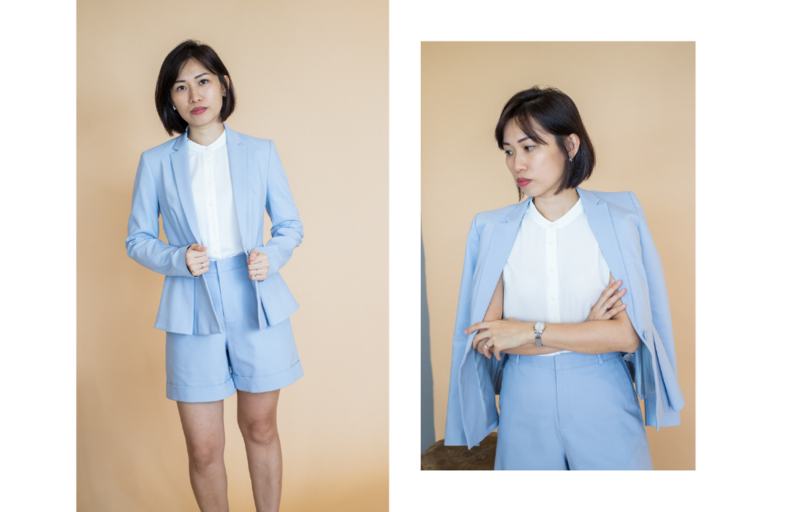 Qiu Yi loves the comfort this sleek jumpsuit brings. It’s like a tall, cool glass of Ayataka green tea! After a long day at work, Yvonne finds joy in running and playing with her kids! An easy-going dress is just perfect for this!